Registrations for our 29th Annual conference are in inboxes now. If you can't see yours, please email us at kerry.french@rmml.com. The conference will be held 4th-6th September at Elements of Byron, Byron Bay. This year’s theme is “The Changing Landscape: Risks and Opportunities”. 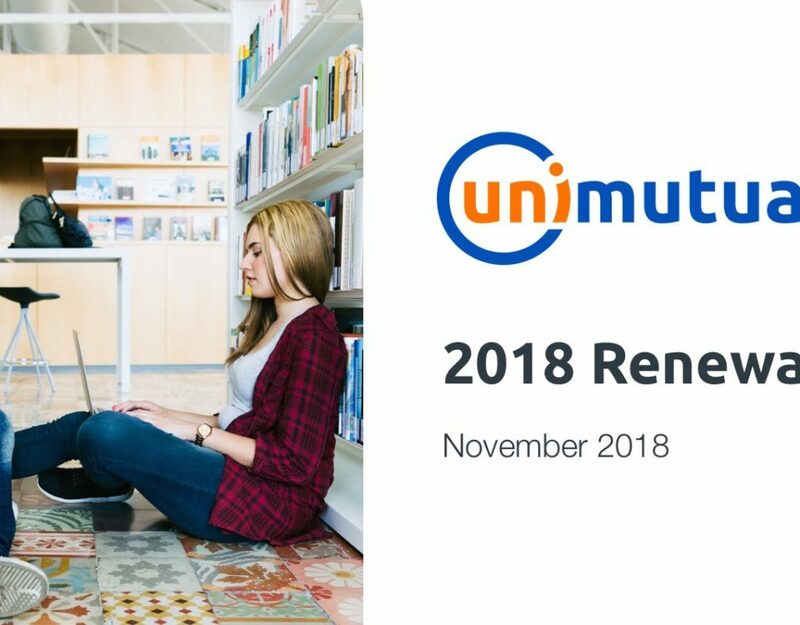 Thanks to our member-owned structure, Unimutual offers universities, higher education-focused and research institutions asset and risk protection products and services that are tailored to the specific needs of the education sector. 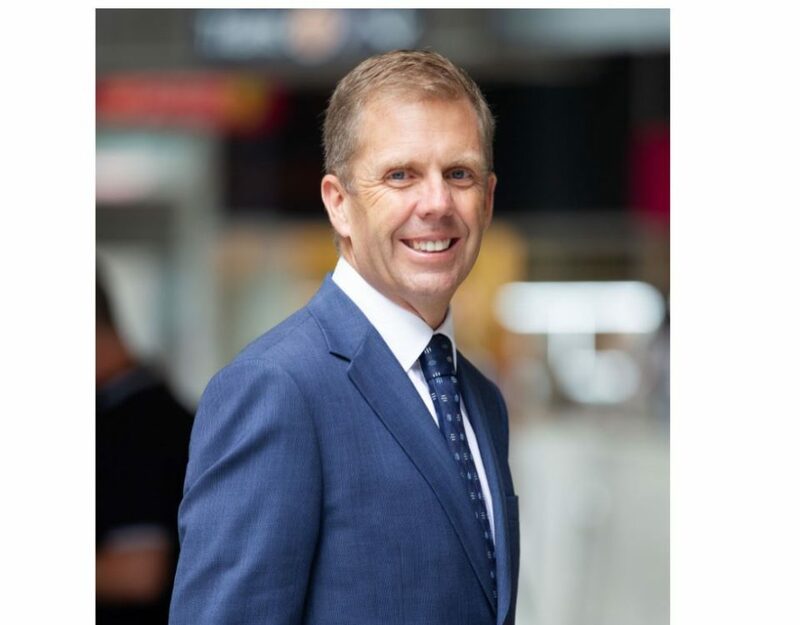 Value-driven protection only a not-for-profit mutual can offer because surpluses are redirected to Member benefits rather than shareholders’ dividends. One of the higher education and research institutions sector’s most comprehensive resources library with a large collection of insurance data, articles and insights. A community of your industry peers facilitating shared learning and development of sector best practice around asset and risk protection, management and loss mitigation. Unimutual’s expert key account management team who have significant experience in risk management within the sector. Unimutual’s antecedents first offered protection to Australian and New Zealand universities in 1989. This means we have a long track record of helping Members with asset and liability risk protection and can tailor our services to your needs. Unimutual offers the most comprehensive cover for the sector, including risks that others won’t cover. Given our mutual structure, Unimutual is able to tailor cover specifically to meet changing needs and emerging risks. All claims are dealt with by the discretion of the Unimutual Board. Members can expect the Board to consider and accept claims falling within the protection wording. However, Members can also request that claims falling outside the protection (as distinct from those expressly excluded) should be reviewed by their peers on the Board and considered for discretionary protection. We have a good track record of approving claims whenever we can. Unimutual actively promotes loss prevention and mitigation, by both advising individual Members on risk and collaboratively sharing insights and lessons across the entire Member base. Unimutual’s in-house risk manager consults widely with Members, co-ordinates and leads a number of special interest groups and produces practical advice through regular publications. Unlike a traditional insurance company, Unimutual exists solely for its Members. This means you can expect a different experience with us, an experience that puts you first. Unimutual responds to claims more efficiently than commercial insurance companies, and our personal claims system allows us to expedite and simplify the process. Our settlement process is transparent and strives to ensure a clear and fair resolution of all claims, even those that may require a discretionary decision by the Board. Each of our managers has personal relationships with our clients, conducts regular site visits and has extensive knowledge of Members’ individual requirements, potential risks and priorities. There is no Unimutual call centre – just a personal relationship and bespoke service with people who know and understand Members’ businesses. Members control the Unimutual Board through a constitutionally-preserved majority of Directors elected from the membership. All Members are provided with the annual accounts and invited to the AGM and other events.